Fix corrupted SMI USB flash drives .Download SMI Mass Production Tool V2.03 and format SMI with SM2355EN chip controller .Learn how to repair SM3255EN chip controller . 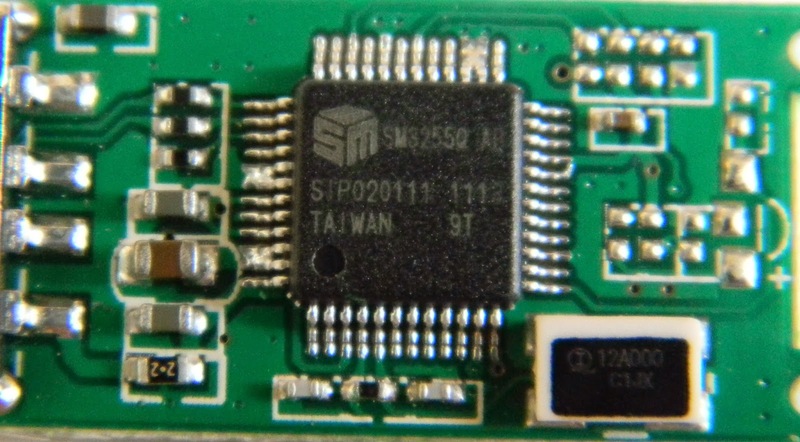 SMI Mass Production Tool V2.03 is designed to format SMI Chip controller with model "SM3255EN " .SMI MPTool V2.03 can update SMI USB flash drive firmware .SMI Mass Production Tool V2.03 can fix flash drive format errors such as write protection and format errors issues . Download SMI Mass Production Tool from the download links in the end of this article . Insert Corrupted SMI USB flash drive to your computer . 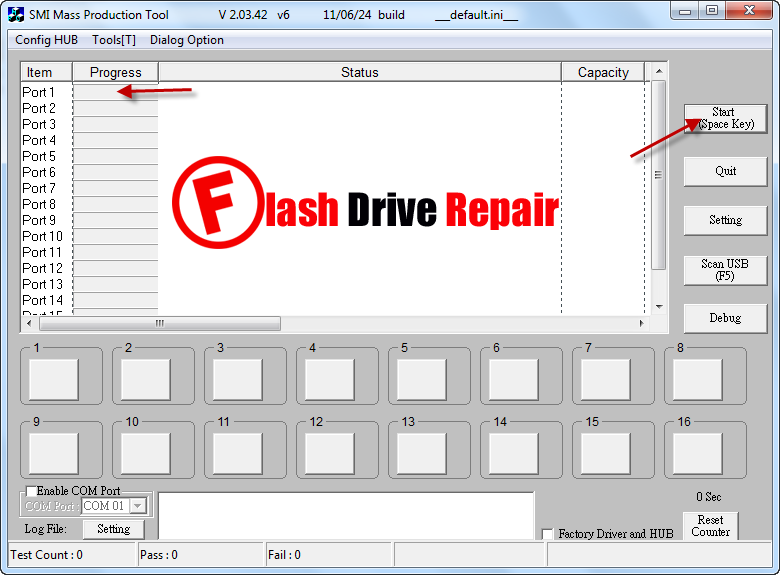 Open SMI Mass Production Tool V2.03 and if your flash drive supported by the software , you will see your flash drive information appear on the software interface . Click Start to begin formatting SMI SM2355EN flash drive . Can this software work for flashdrive with following informations. I have a question that is addressed to all though. Can we still recover the data that were previously in the USB stick after using the mass production tool (factory reset). I hope someone with experience can provide some insights and the equipment needed..Thanks! I cant format my usb stick. It says pretest file cant be found! "Initial Param Fail (0F) FlashID not found in Database". Can you give me some input? Thanks! my case as other guy, it's says "Initial Param Fail (0F) (Pretest File Can't be Found!!)"